“Meeting voters doesn’t necessarily mean they’re going to support you, when they had so many options to choose from,” Dartmouth professor says. The governors competing for the Republican presidential nomination all tried to outdo each other in time spent in New Hampshire, staking their campaigns on an electorate more moderate and less religious than in Iowa. But when the polls closed on the country's first primary, it was the candidate who barely stopped for a cup of coffee in the Granite State making the victory speech. Businessman Donald Trump, who skipped much of the retail politics for which New Hampshire is known, the intimate meet-and-greets at diners, in living rooms and at town meetings, came out on top with 35 percent of the vote. He captured the lead when he announced that he was running for president and held it throughout the primary race. After winning the New Hampshire GOP primary, Donald Trump claimed he would be the "greatest jobs president that God every created." He also stated that the unemployment rate could be as high as 28 or even 42 percent, which is not true, according to PolitiFact. Ohio Gov. John Kasich, who finished second, and former Florida Gov. Jeb Bush, the fourth-place finisher, both left New Hampshire for the next contest in South Carolina, while New Jersey’s Gov. Chris Christie, so often in New Hampshire that he was criticized for ignoring his own state’s problems, was dropping out. After an invigorating second-place finish, Republican candidate John Kasich addressed supporters in New Hampshire. 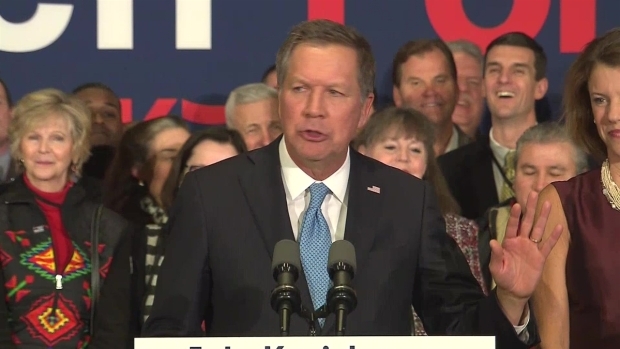 Kasich began with 2 percent of the voters and ended up with 16 percent in a very crowded field, she said. The governor of a swing state who ran a campaign based on issues instead of insults, he was able to capitalize on his appeal to moderates unhappy with Trump and U.S. Sens. Ted Cruz and Marco Rubio, exit polling showed. The outspoken Christie, meanwhile, was overshadowed by the even more brash and controversial Trump, and the New Jersey govenor struggled to gain his footing with voters. He finished sixth in the Republican pack. Hillary Clinton conceded the New Hampshire primary to Bernie Sanders, appealing to his voters in her address by discussing income inequality and Citizens United. Christie, who focused most of his resources on a strong showing in New Hampshire, returned to New Jersey on Wednesday to announce he was suspending his campaign. Bush was pushing ahead to South Carolina despite also failing to stir much excitement around his campaign. At the start of the year, his super PAC, Right to Rise, still had about half of the $118 million it raised last year. The three governors had trouble differentiating themselves, and some Republicans worried that Christie had the least chance of winning the nomination, Fowler said. In the past, retail politics have been critical for candidates — Sen. John McCain in 2000 and 2008, for example — but at the same time, the field was much less crowded. “Meeting voters doesn’t necessarily mean they’re going to support you, when they had so many options to choose from,” she said. 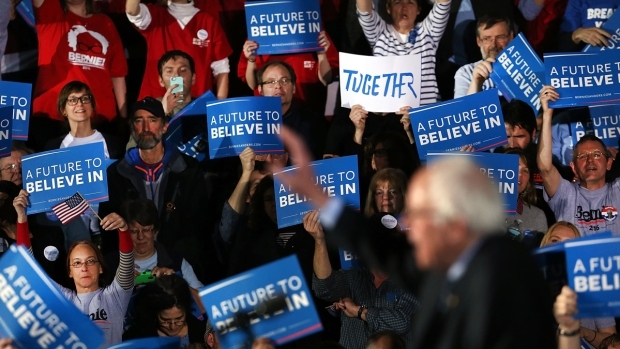 New Hampshire’s voters famously demand a chance to see the candidates up close. The state makes a case for its first-in-the-country status by pointing to the scrutiny candidates get as they criss-cross the state for the small gatherings. On the Democratic side, the primary winner, Sen. Bernie Sanders, swept the state with 60 percent of the vote to 38 percent for former Secretary of State Hillary Clinton. The two each made about 90 stops in the state, according to necn's candidate tracker. 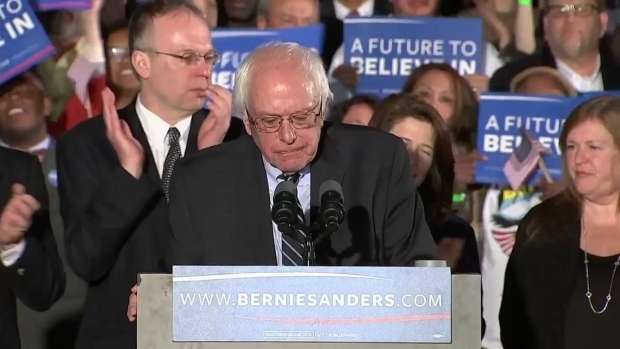 Bernie Sanders won the Democratic primary in New Hampshire, beating Hillary Clinton. He slammed Republican policies and "establishment politics" for supporting the interests of large donor groups instead of the common interest of citizens. Among the Republicans, in the hours before the polls closed, Christie was claiming to have topped Kasich in days on the ground in New Hampshire and town halls attended. Kasich and Christie each spent about 70 days in New Hampshire to about 55 for Bush. During those visits, Kasich and Christie made 190 stops each at breakfasts, fundraisers, dinners and other events over the course of the campaign, while Bush made 111, according to the necn candidate tracker. Trump, by contrast, had only 46 stops over 30 days, though his campaign intensified its ground game in the final days. “We learned a lot about ground games in one week,” he joked after his win. Fowler cautioned against drawing too much from Trump’s victory, relying as it did on his celebrity. “It’s hard to generalize because his candidacy is breaking so many rules, not just the one about retail politics,” she said. 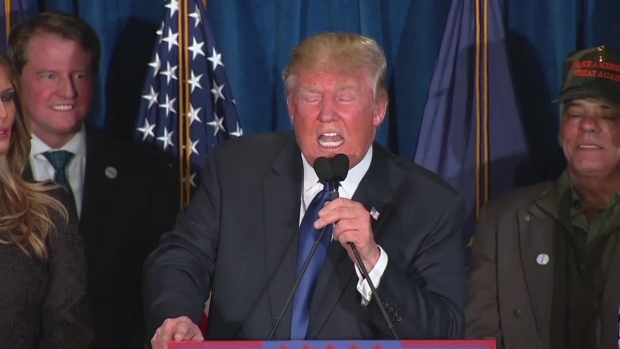 Meanwhile, by Wednesday, Carly Fiorina had also suspended her campaign. 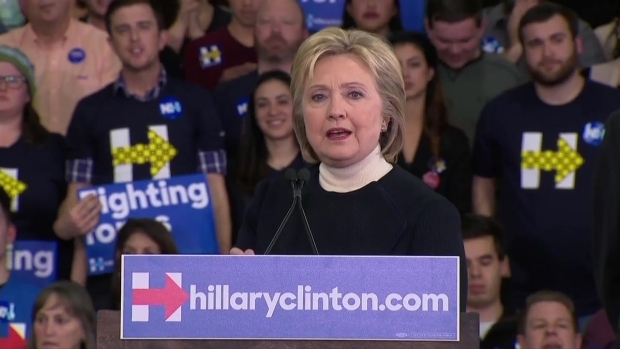 She had campaigned heavily in New Hampshire, making 149, stops but came in seventh, with only 4 percent of the vote.